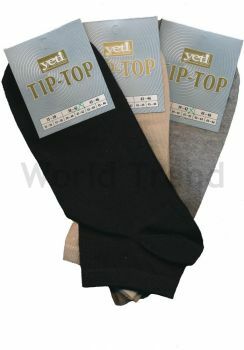 Tights Love keeps really large stocks, so socks are available in women and men sizes and in many types. 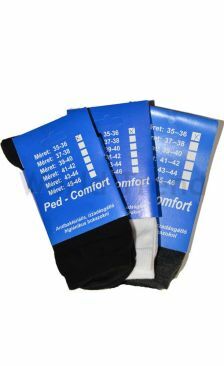 Every age group and every need is supplied so we have: cotton socks, wool socks, warm and ski socks, thin or thick socks, hidden socks, knee socks, 100% cotton socks, antibacterial socks, silver socks, suit socks, diabetes socks without rubber, bamboo socks… It is hard to make a list of them, and of course in many colours as well as both women and men sizes. You should turn to us! 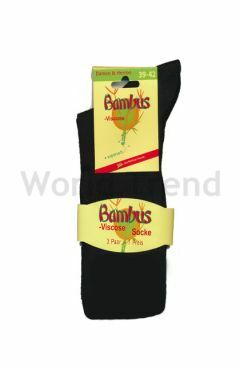 Our tights webshop could not be complete without socks. 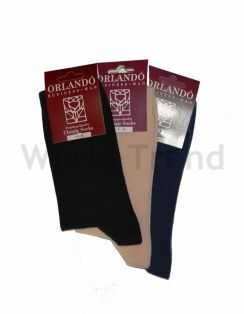 We can offer fashionable colourful and comfortable socks not only for ladies but also for gentlemen and even for children. 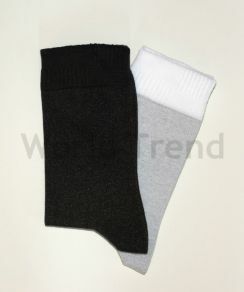 Sports socks, warm socks, patterned and solid ones, for both casual and formal wear. 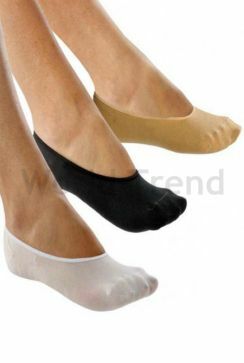 Medical socks for diabetic socks without rubber, silver socks, socks Antibacterial socks and the massaging them to protect our health. 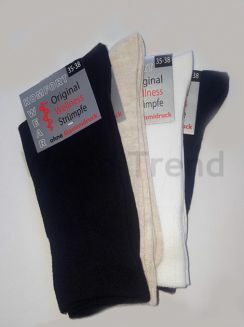 Socks are an item in our wardrobe which is left behind unworthily since socks chosen in a wrong way can do harm in legs, bothering them or pushing them together. 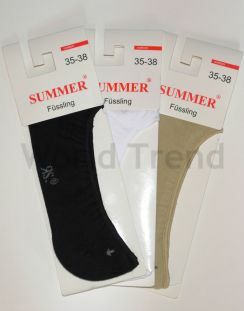 Our goal is that everyone should find one’s favourite in quality and price, and the ladies looking for tights think about their families and find some suitable socks for them: for sports, matching a suit, or casual ones.